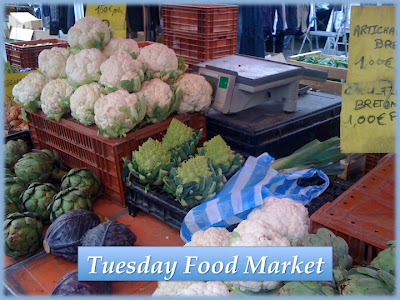 I love food markets Rebecca!Love thye idea I have some lovely pictures of food market!! Fun idea. We were just discussing when the Washington, DC outdoor markets will start up. They won't have anything but early greens for a while. I don't know what pinterest is all about, but I will find the answer. this is so fun! we don't have any winter farmers' markets here, but i am so looking forward to spring and the start of markets! This is a cool idea, can't wait for our farmers markets to open, still have to wait till May! Please add me to the Pinterest market board! Shopping for food is one of my favorite hobbies. Along with cooking it, of course.